We have a uniquely rich range of IT, finance and accounting expertise. 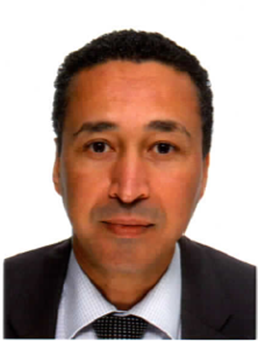 Jabir has more than 25 years experience as a project manager, business manager and executive in IT, business and finance in Paris and Luxembourg. In particular, he has launched new products, including work managing programmers developing tailor-made applications. 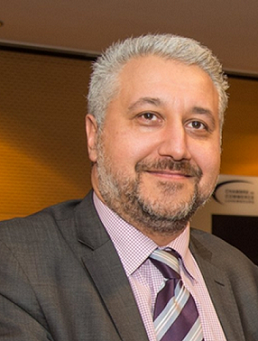 His CV includes time as a portfolio controller and project manager at Oaktree Capital Management, business manager at Virgin Digital Luxembourg, financial controller at Orco Group (a holding structure managing more than 150 companies), and a financial controller with Tele2 Group which provides mobile and data processing services. He speaks French, English and Arabic. 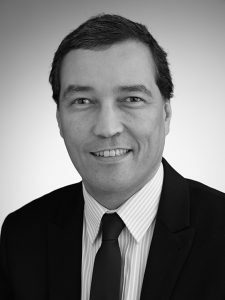 For more than 25 years Pascal has held a range of positions as a business analyst and has successfully managed, tested and delivered software and services. 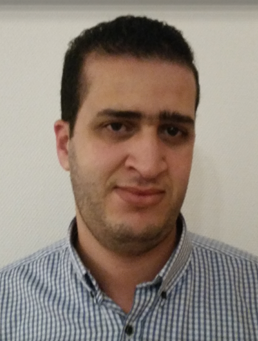 For approaching ten years, Mohamed has worked on several application development projects and has managed relational databases. He has been a Software Engineer leading a team of programmers at Soft Services Morocco for more than five years.